The following outlines the expectations for each dance team member and his or her supporting family or guardians. · Attend class in neat dance attire appropriate to the dance style of each class with hair secured back out of face. · Arrive in class no later than 10 minutes after start of class or it will be recorded as an unexcused absence resulting in a 30 minute make-up private class. 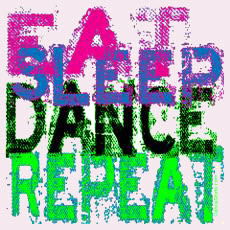 · Practice dance routines during dance team class as well as at home. · Show a strong dedication to work hard in classes, and always strive to improve technique. 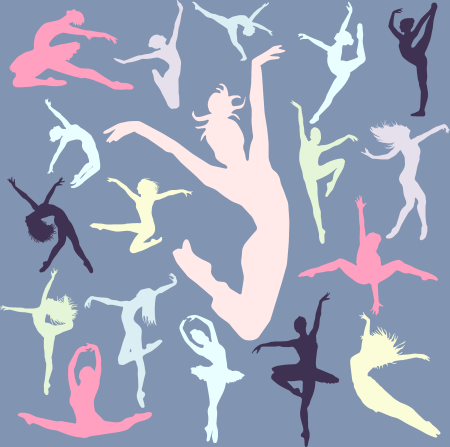 · May not exceed 6 unexcused classes from fall season through TDC Dance Recital. · Attend team class for 2 weeks immediately prior to performances/competitions in order to perform with the team. · Attend all dress rehearsals and performances. · Attend dance convention as a group activity (e.g, PDN Convention). · Perform at the TDC Dance Recital in 2017. · Perform at the District and other summer, fall and spring performances in 2016 & 2017. · Support team members and take necessary steps to help dancers improve as individuals and as a team.